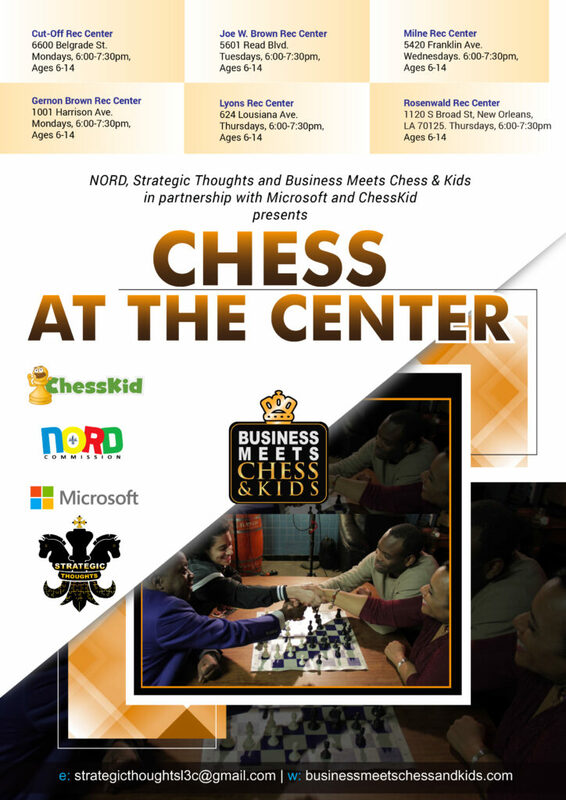 Chess Workshops in New Orleans Register Now! Grandmaster Pontus Carlsson visits New Orleans! 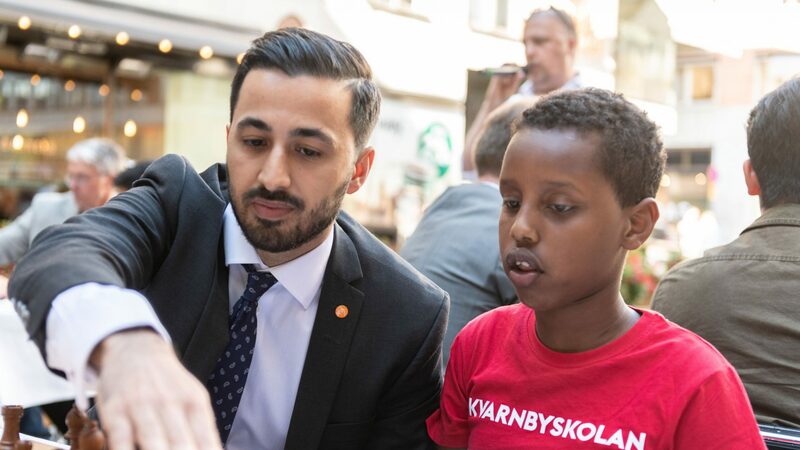 Grandmaster Pontus Carlsson will be in New Orleans between the 14th and 19th of October to launch the Business Meets Chess & Kids program with some exciting events!